Soma 1 is the first part of the solar plant complex Soma. 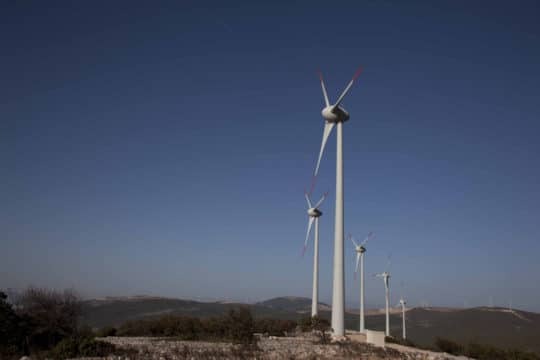 Commissioned in 2010, Sona 1 includes 88 Enercon E44/900 wind turbines of 0.9 MW each, generating a total power of 79.2 MW. 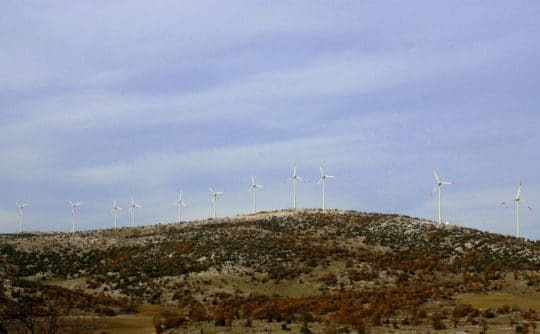 Developped together with the local subsidiary of Polat Enerji, 45% owned by the group EDF-EN, the project was extended two times in 2011 and 2015.